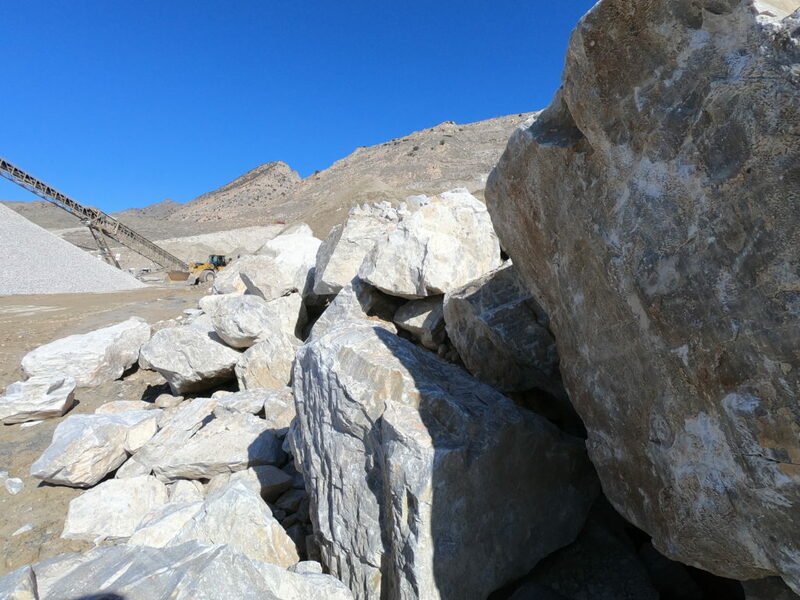 We have been in the minerals processing industry for decades. 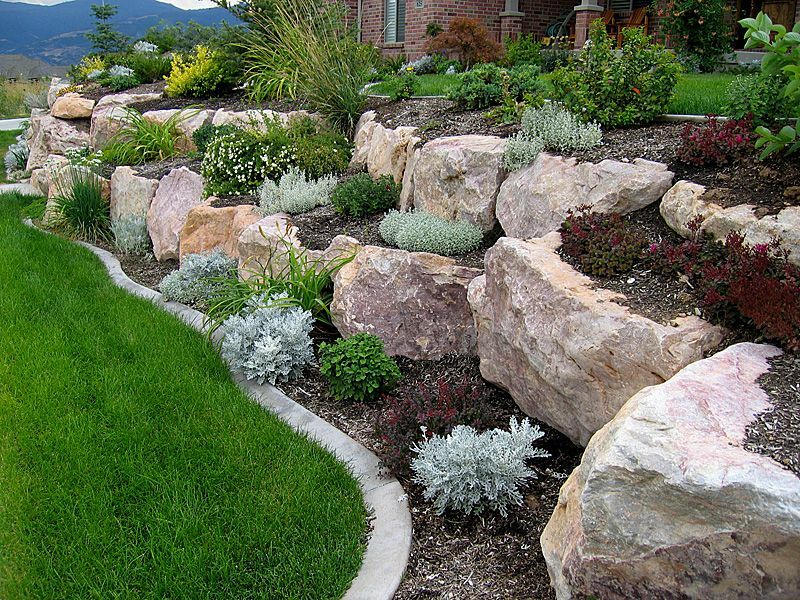 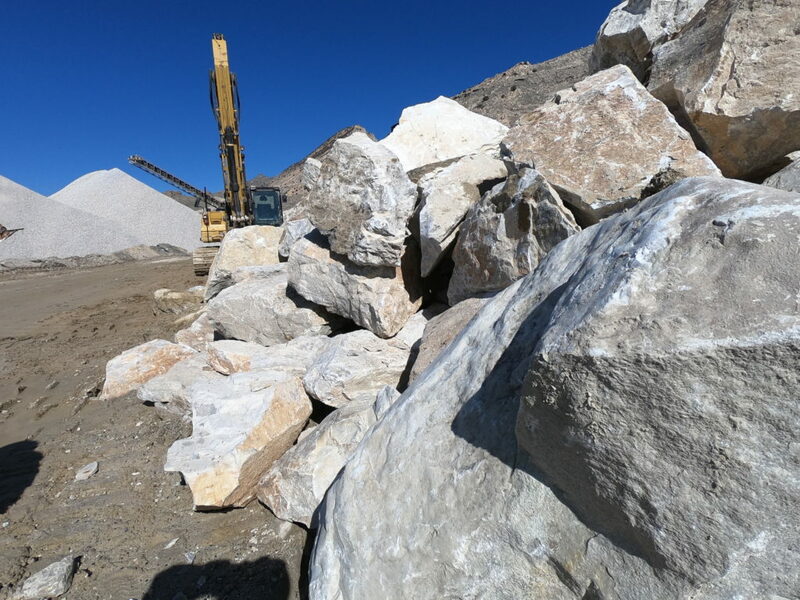 Our products consist of a variety of aggregates used in multiple facets of industry . 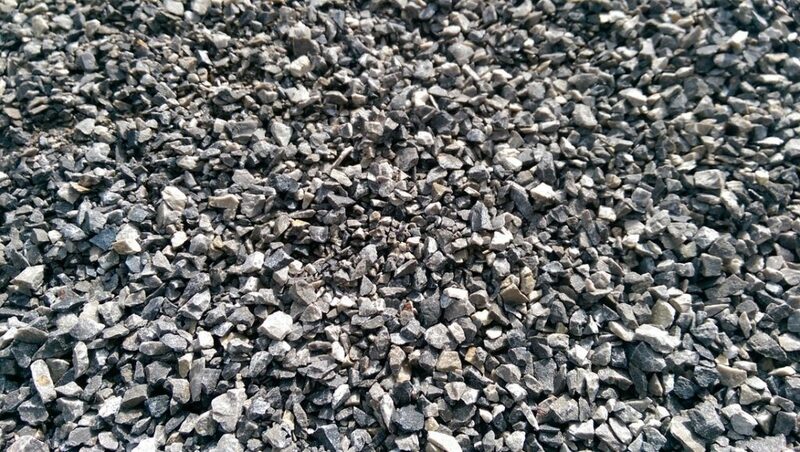 These include but are not limited to roadbase, borrow, sand, crushed chip, crushed lime fines and boulders. 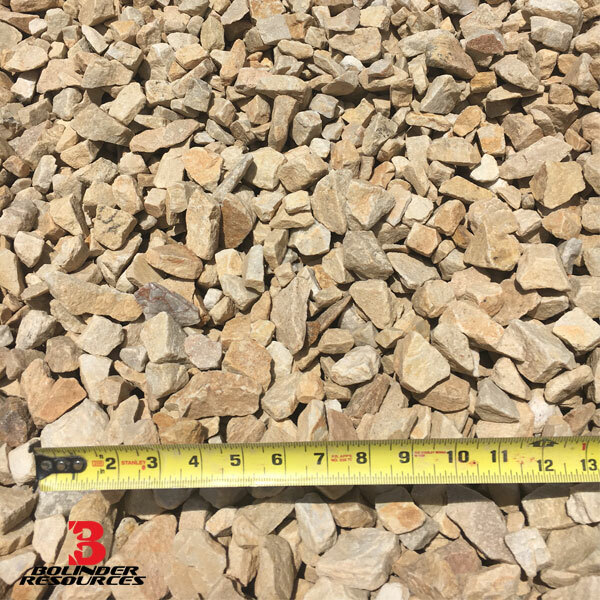 Our gravel is quality control tested to ensure it meets the specifications required for most construction projects, including state highway specs.We can facilitate the general contract, or simply provide construction materials and service on UDOT highway construction projects. 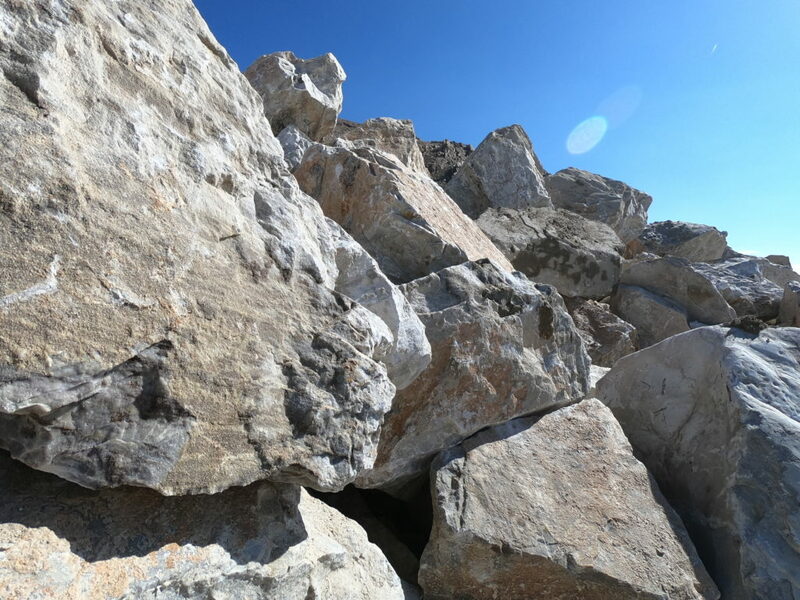 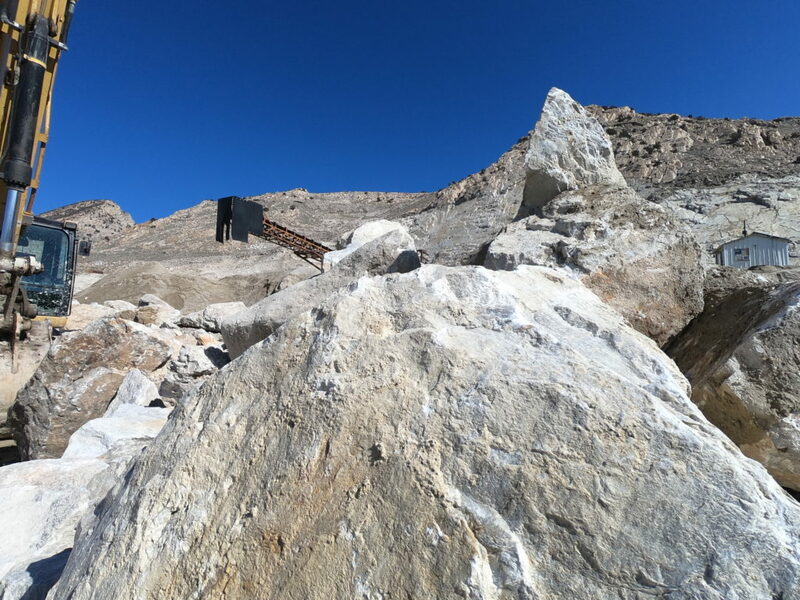 We can supply construction aggregates from our local quarries and pits or provide mobile crushing services on site utilizing your equipment or ours.